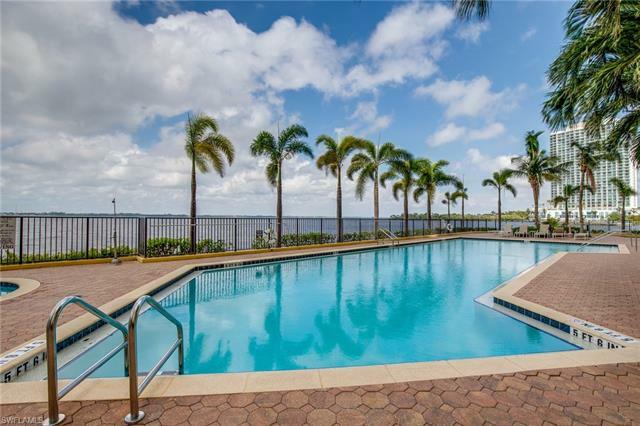 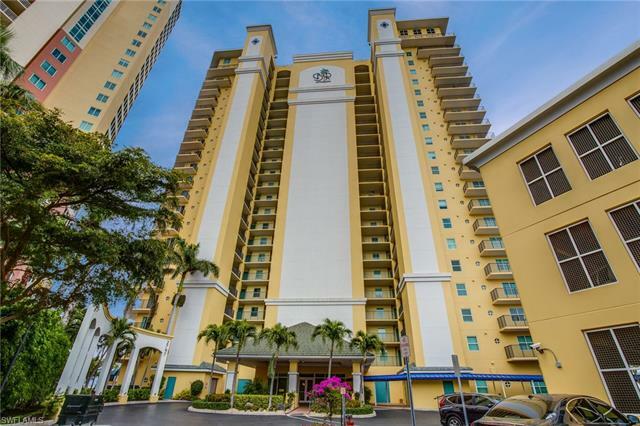 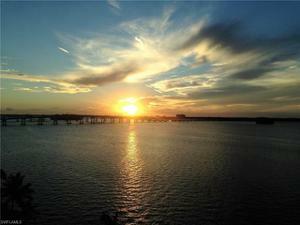 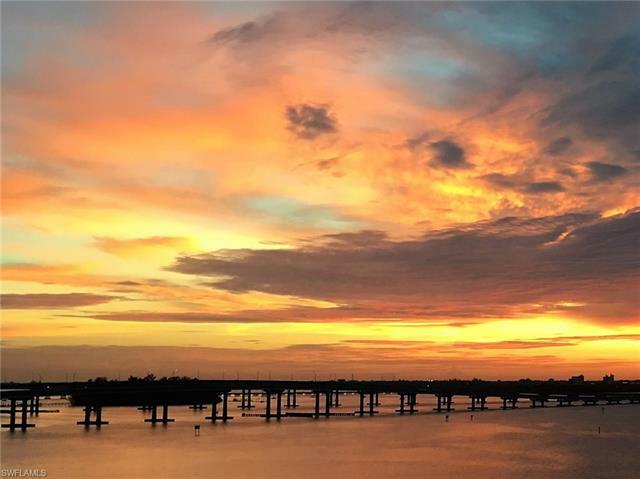 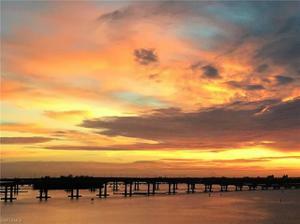 This gorgeous 13th floor Capri condo overlooking the Caloosahatchee River gives way to spectacular sunrises and sunsets! 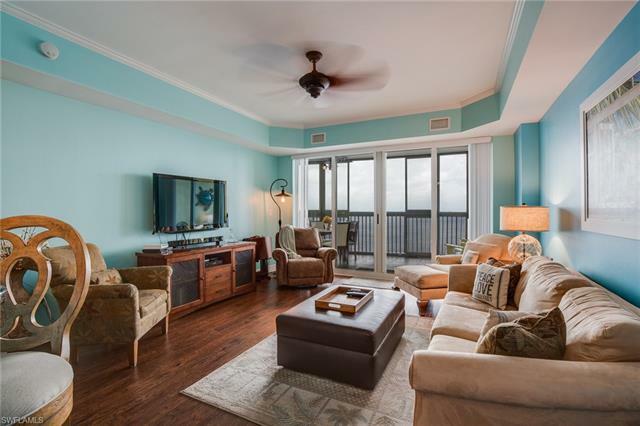 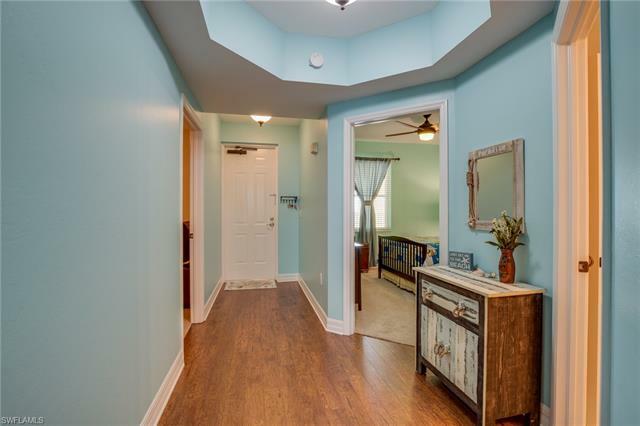 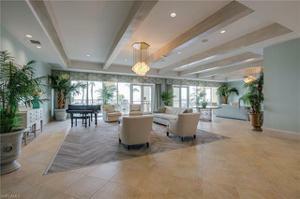 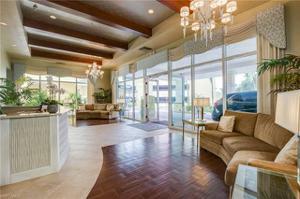 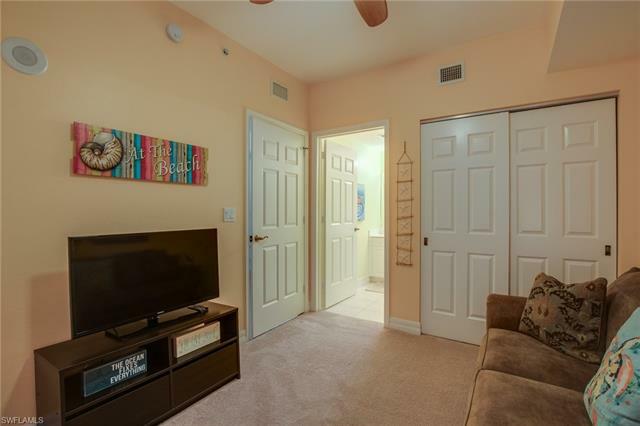 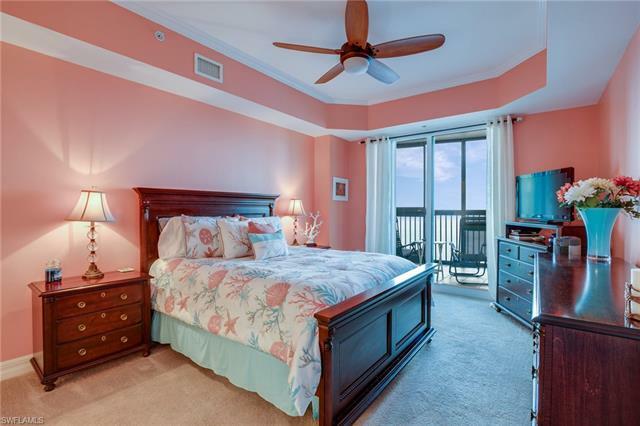 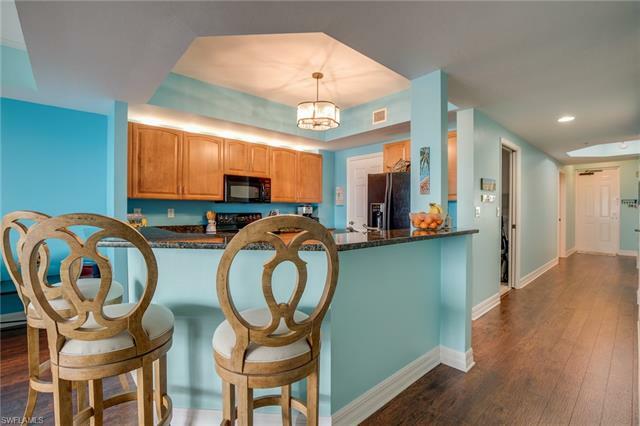 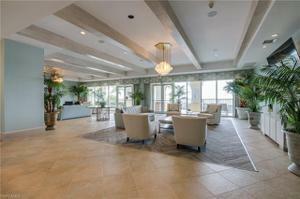 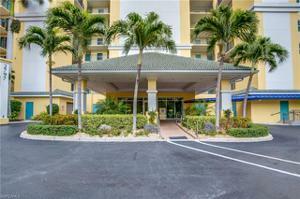 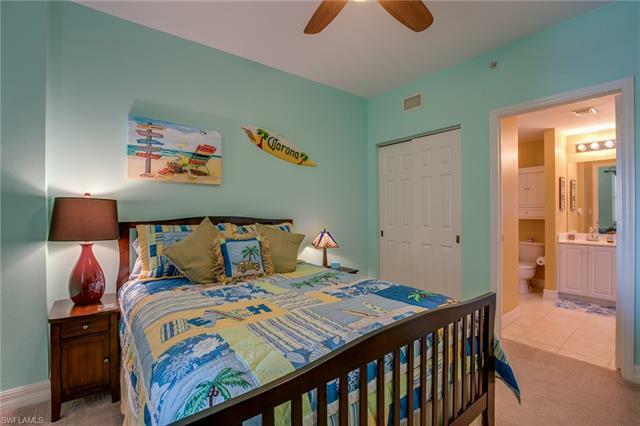 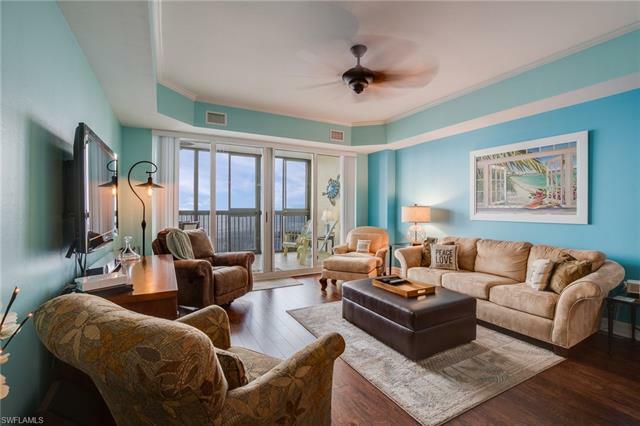 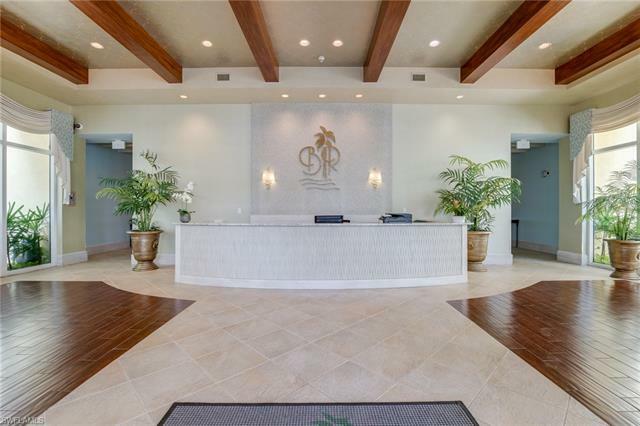 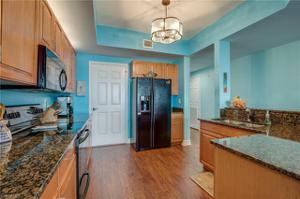 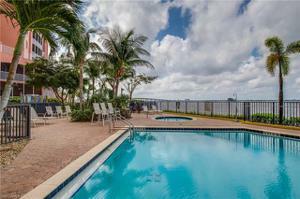 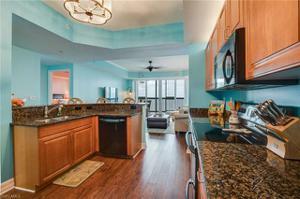 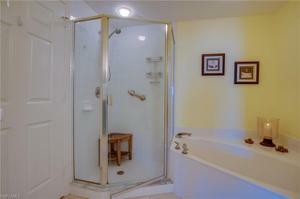 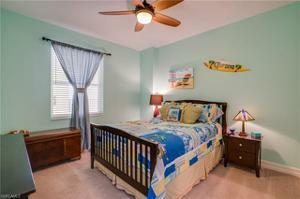 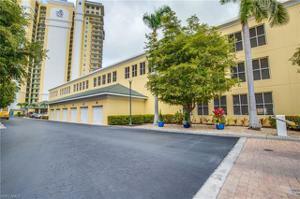 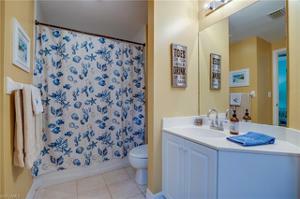 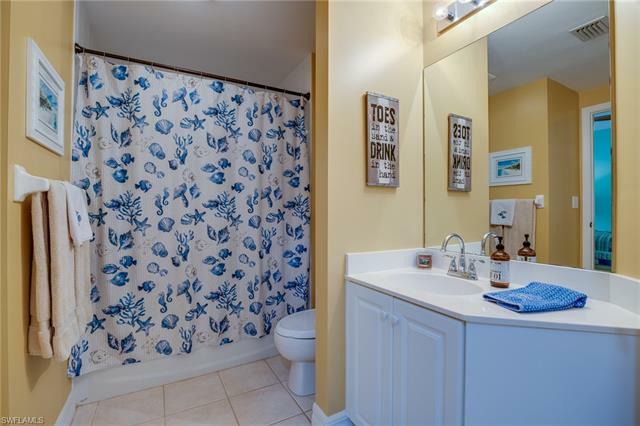 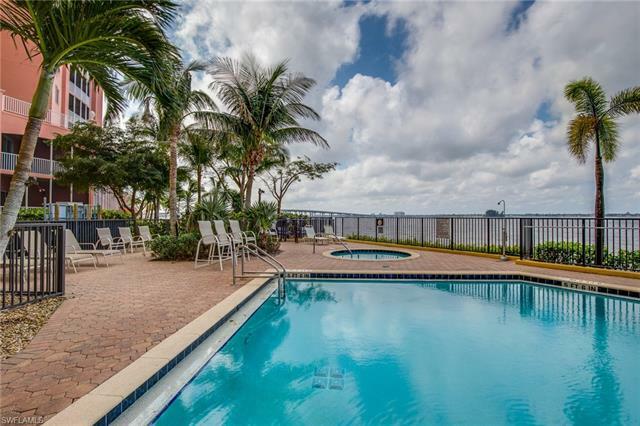 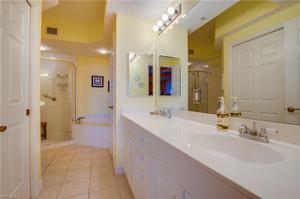 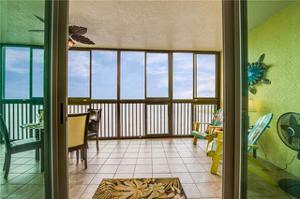 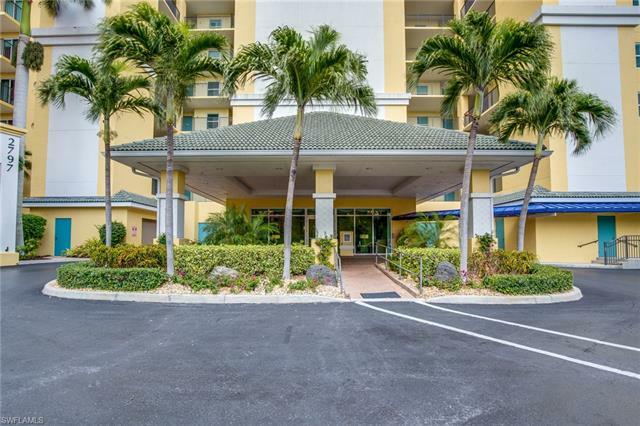 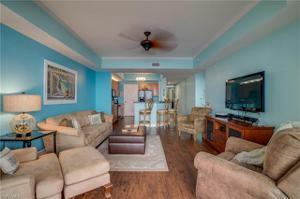 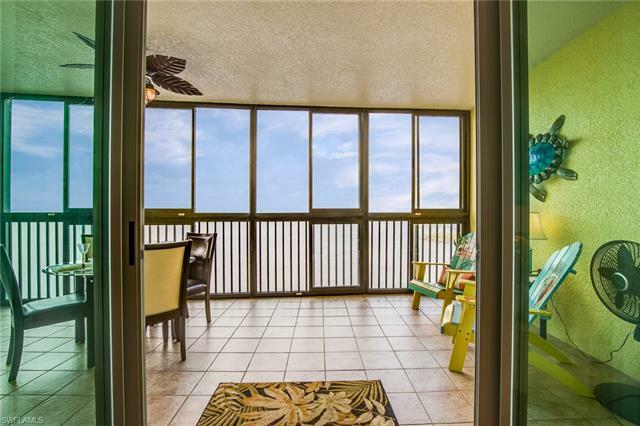 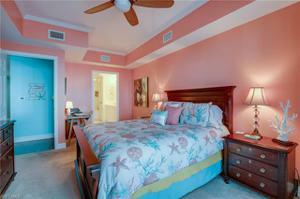 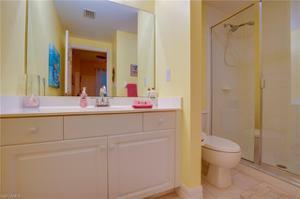 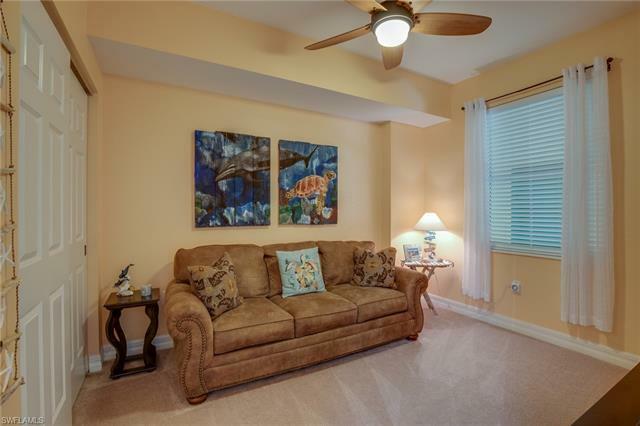 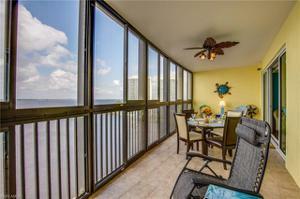 This condo flows beautifully from the front door to the lanai. 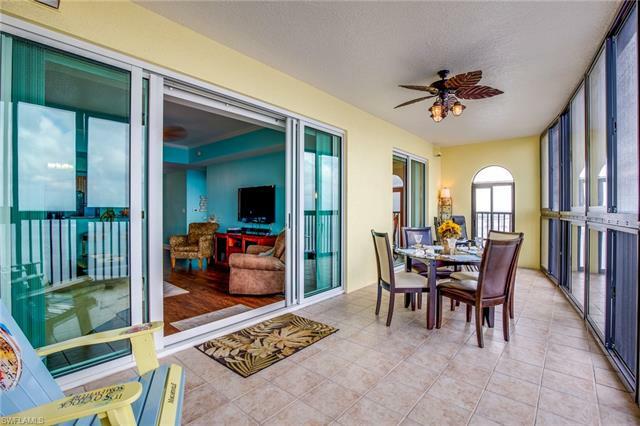 Tastefully decorated this 3 bd/3 full bath unit has it all, including upgraded floors, granite kitchen counters, custom removal windows on the lanai, and 2 assigned parking spaces All this coupled with the historic downtown of Fort Myers that is within walking distance, to over 60 restaurants, shops, live theater, and music completes this River District lifestyle. 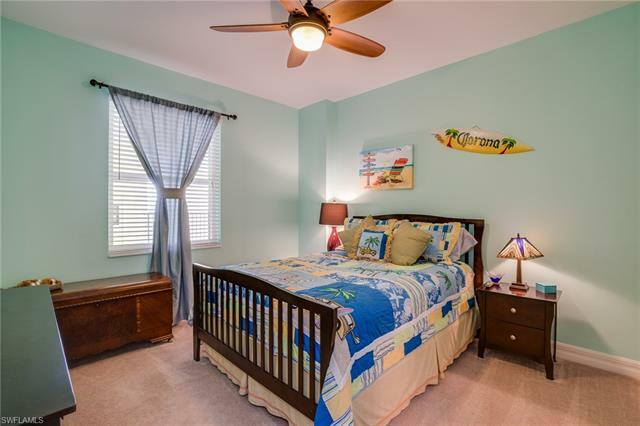 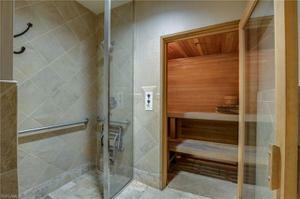 Sounds like the perfect vacation with all the amenities that are included. 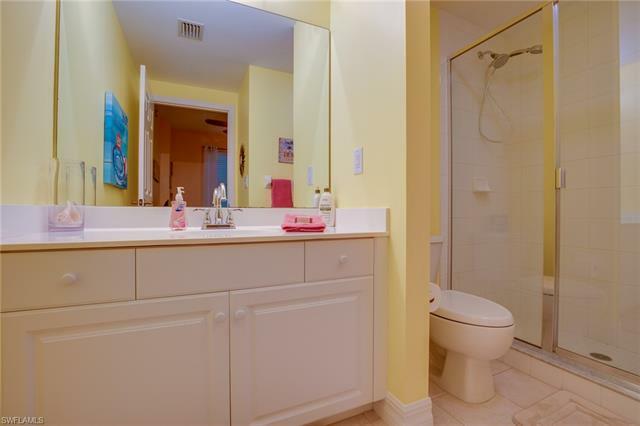 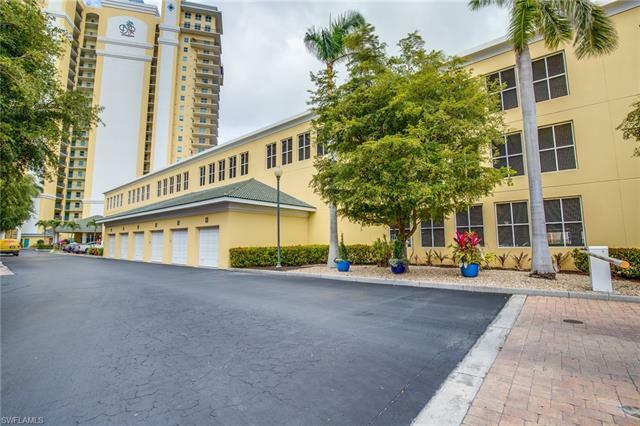 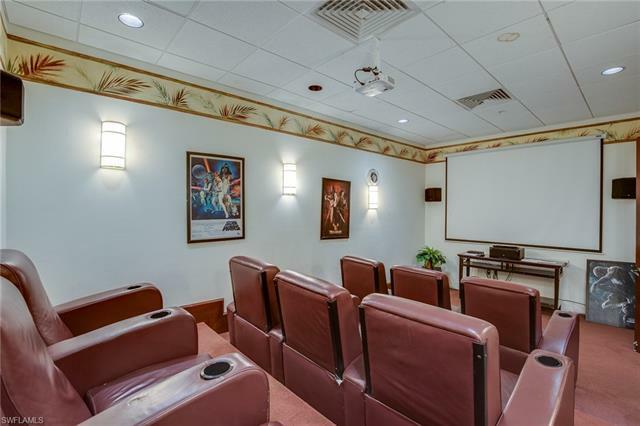 Private pool and whirlpool to relax in and enjoy the Dolphins along the seawall, plus fitness center, sauna, private theater with kitchen, pool table, conference room, business center, outdoor grills, guest suite, newly remodeled grand lobby and great room with a huge flat screen TV! 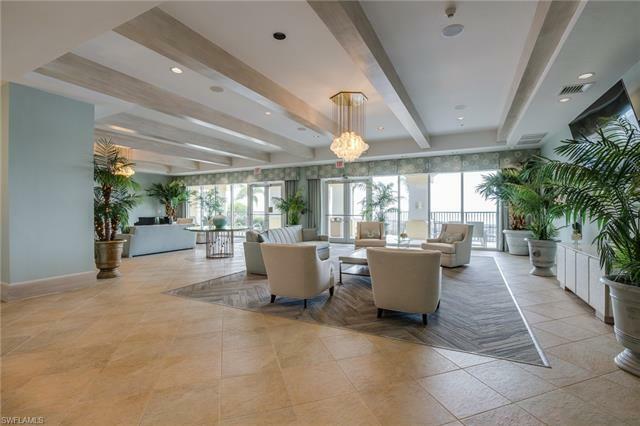 So whether you want to relax on your private large screened in lanai, or enjoy the many amenities the Beau has to offer, living and playing in the River District is at your pleasure. 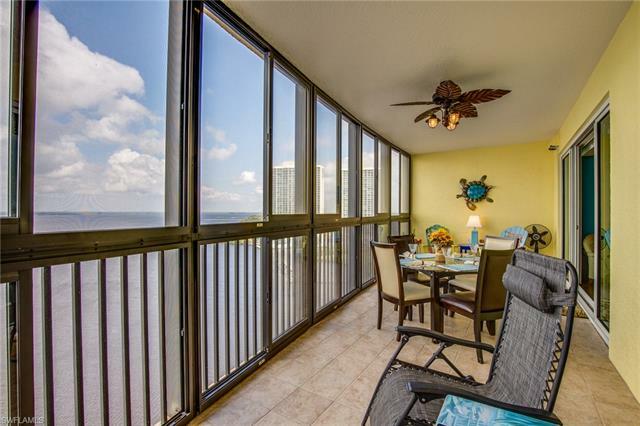 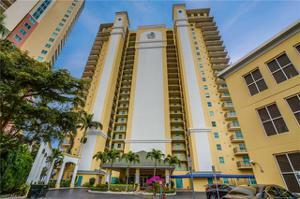 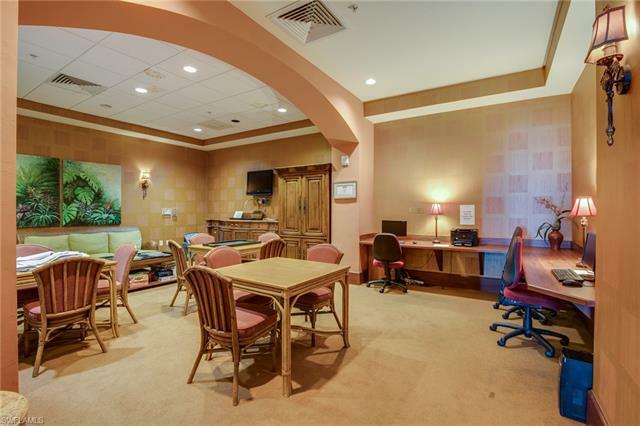 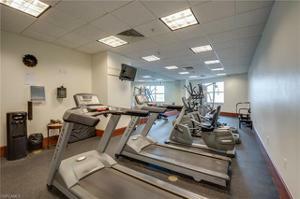 Views, amenities galore, and spacious living, you will enjoy" living a 24/7 vacation!"